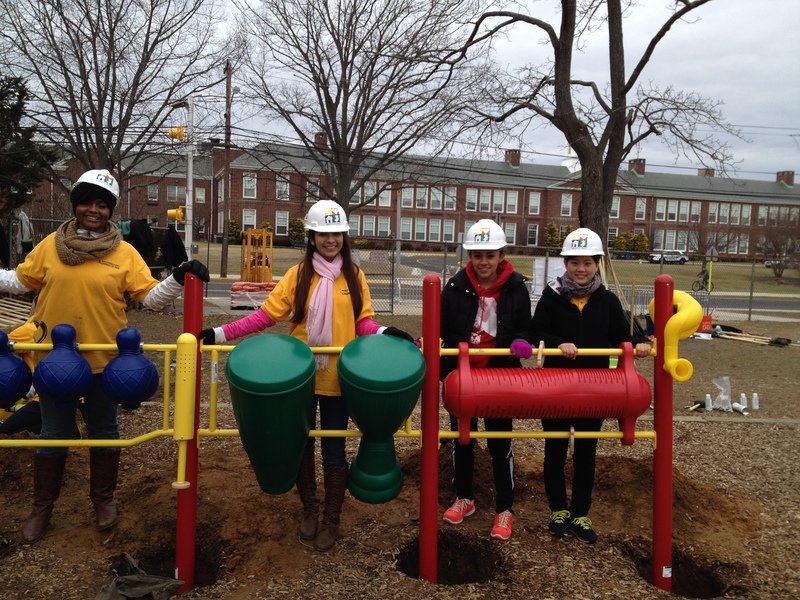 These Jersey Cares Volunteers are making some noise with the great playground they built in Manasquan, NJ! These GEP volunteers really took a lichen to landscaping! Thanks to some hard work, they really spruced up this Union County Park! 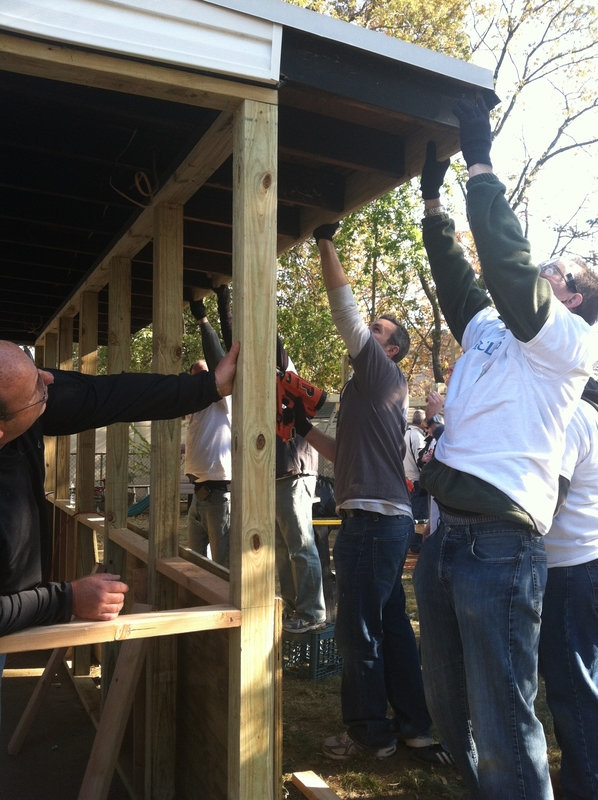 These Jersey Cares Day volunteers were certainly logging in some good hours of service at a park in Morris County! 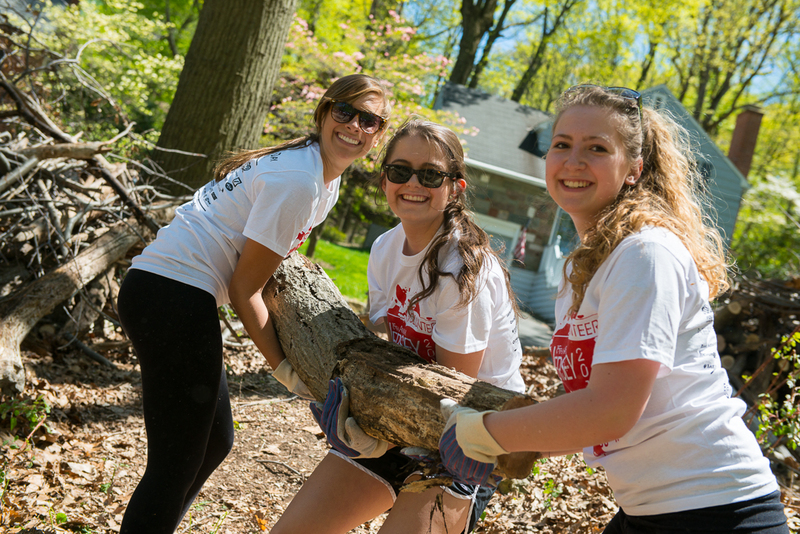 Branch out and volunteer with Jersey Cares today! Start by clicking here.